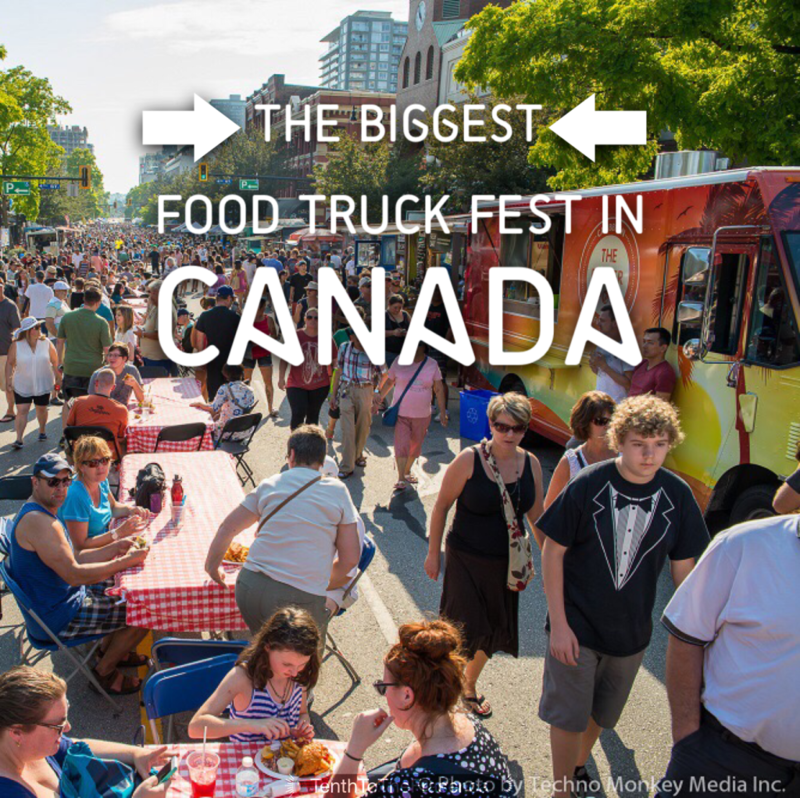 Canada’s largest one-day food truck fest is back in downtown New West this summer. On Saturday, August 22 from 4-10pm, The Third Annual Columbia StrEAT Food Truck Fest will bring over 70 food trucks, beer gardens and free entertainment to downtown New West. Tacofino, Johnny’s Pops and DougieDog Hot Dogs will be back by popular demand. New vendors this year will include Culver City Salads, Cheeses Crust, Taters – The Baked Potato Co., and many more. Many Downtown New West restaurants will also set up food tents to sell street food. RainCity Juicery and Old Crow Coffee are among the New West restaurants who will join the party on Columbia Street for the event. Boston Pizza is hosting a pizza-eating contest, featuring star contestant Mayor Jonathan Cote! Q: What has been the impact of this festival on downtown New West businesses? A: We actually polled our membership and Columbia StrEAT Food Truck Fest ranked very high with our members regarding BIA initiatives. The impact has been amazing, bringing crowds of over 50k in 2014 provided great exposure for our Downtown businesses. We are expecting crowds of 75k this year! Q: How many beer gardens will you have? Who is running them? A: Four! The Heritage Grill, The Columbia Theatre, The Met Bar & Grill and Anvil Centre will be set up inside but their large window/doors will be open to the street. These beer gardens are technically liquor license extensions, basically a large patio for the establishments. The Met Bar & Grill will have Growers serving up samples in their beer garden. Q: What entertainment are you offering? A: Huge variety! The Arts Council of New West will be hosting two festival tents of amazing acts, including Roland and Emma Nipp, Old Mare, The Alvair Trio, Bryan Michael and more. The Royal City Swing will be set up, dancing away and even offering intro lessons to attendees! Emily Harder, a local singer/songwriter, Six String and a Saxophone, a local New West jazz duo. We are expecting more to join the event as well. A full list of entertainment can be found on our website’s event listing. Q: Is this a kid-friendly event? A: As our event runs from 4pm-10pm, it’s tailored to an older demographic but we definitely encourage families to attend and had tons attend last year. There are lots of yummy treats that are very kid friendly! Plus the Brick & Mortar Living girls will be presenting the Chalk Spot, a sidewalk chalk area for artsy kids on McKenzie Street at Columbia from 4pm-7pm. A full list of participating food trucks is available on the New West Downtown BIA website. There is also a Facebook event you can join if you want to be updated with the latest info. 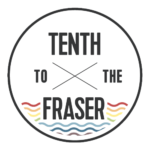 The Food Truck Fest is organized by the Downtown New West BIA, with support from RiverSky by Bosa Properties and Vancity. Photo: Technomonkey Media, used with permission of the Downtown New West BIA.